CSOJapan.com gives you a chance to get a free membership and get access of Japan live auction. Our auction expert will help you in all steps up to your door step. 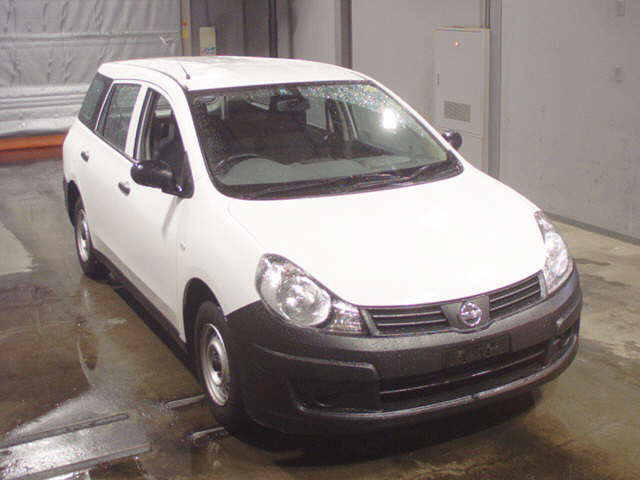 This time we are coming with Used Nissan AD Van 2010 model which is coming in Japan Car Auction BCN and starting bid is 180 000¥. This white colour, 1.5cc petrol engine vehicle available in very good condition with low mileage. 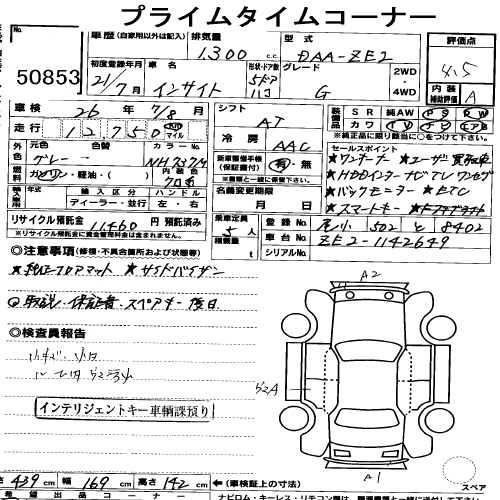 To get a free membership click on Japanese Auto Auction. 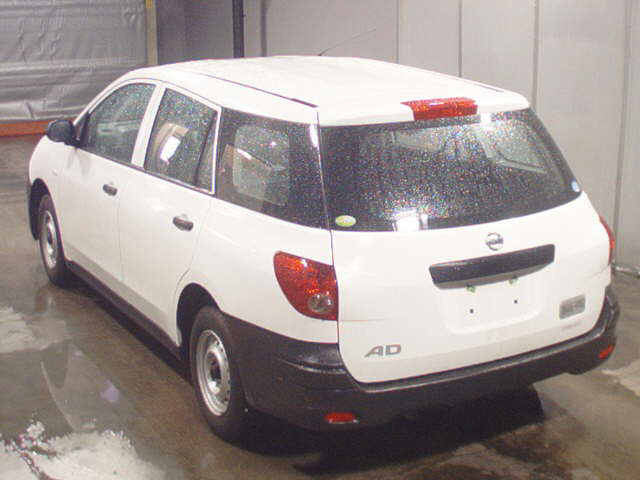 contact us if you need to know more about this used Nissan Ad Van. 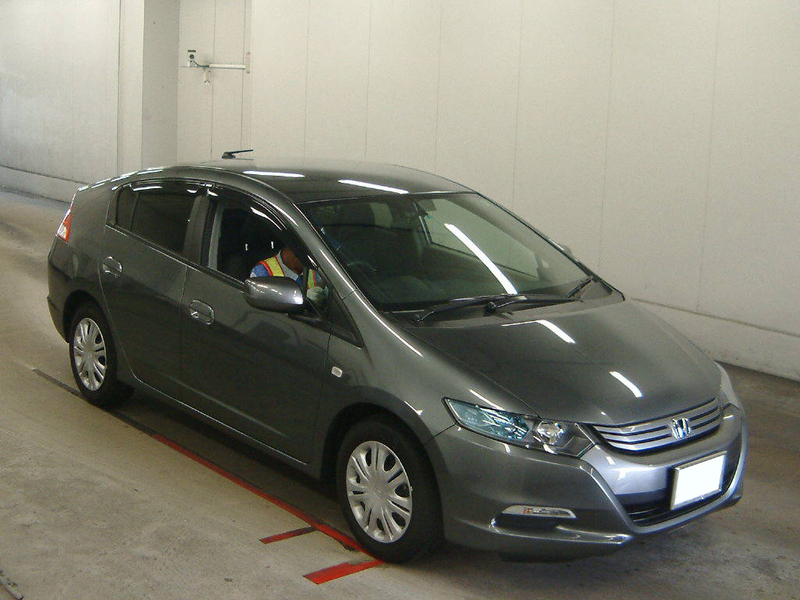 Used Honda Insight 2009 is coming in Japanese car auction house ‘USS Nagoya’ at September 14, 2012. 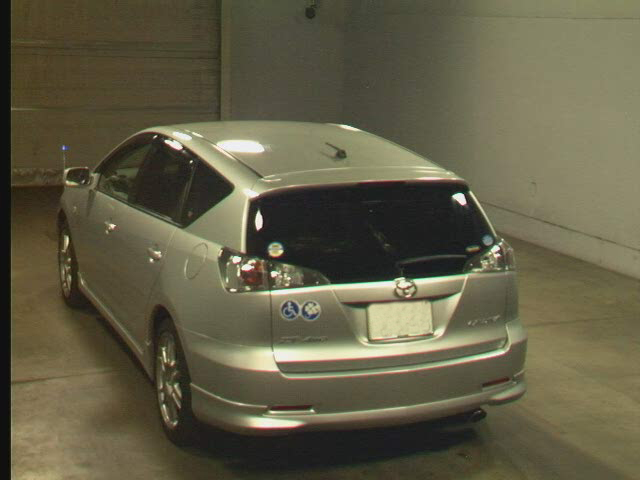 Myanmar dealers have an opportunity to buy this used Honda insight 2009 direct from Japan Auction ‘USS Nagoya’. This 1.3cc petrol engine, gray colour vehicle available in tip top condition with low mileage and starting bid is 450 000 ¥. This offer is available especially for used car dealers in Myanmar. 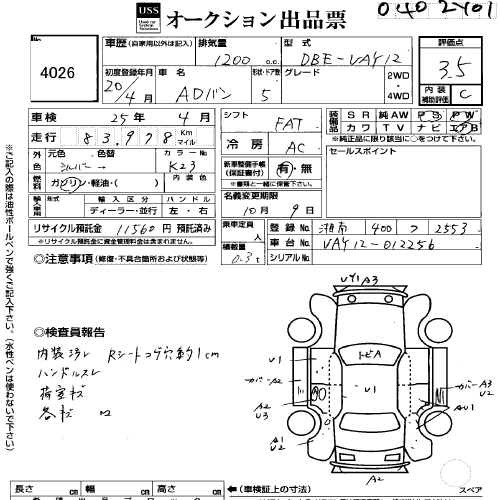 They just need to get a free membership of Japan Car Auctions, and obtain this vehicle direct by Japan car auction. 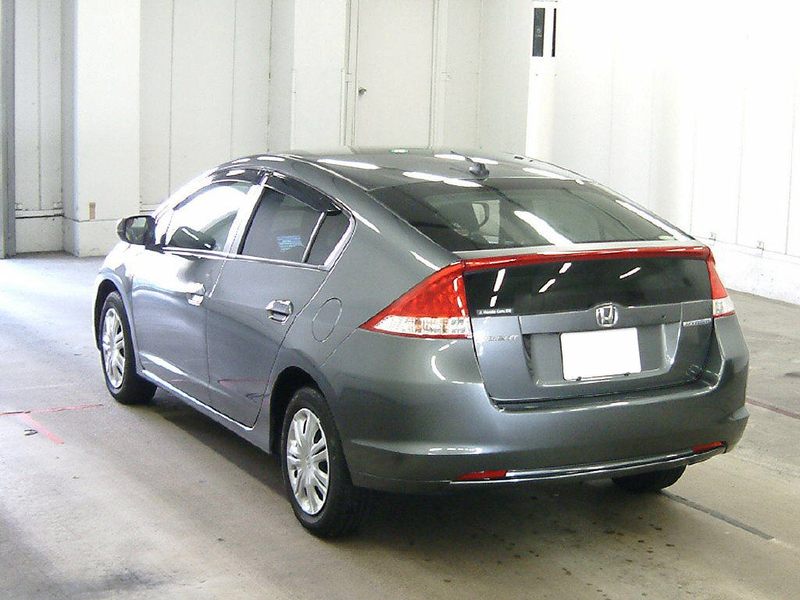 In order to have more auction detail about Used Honda Insight 2009 contact us! 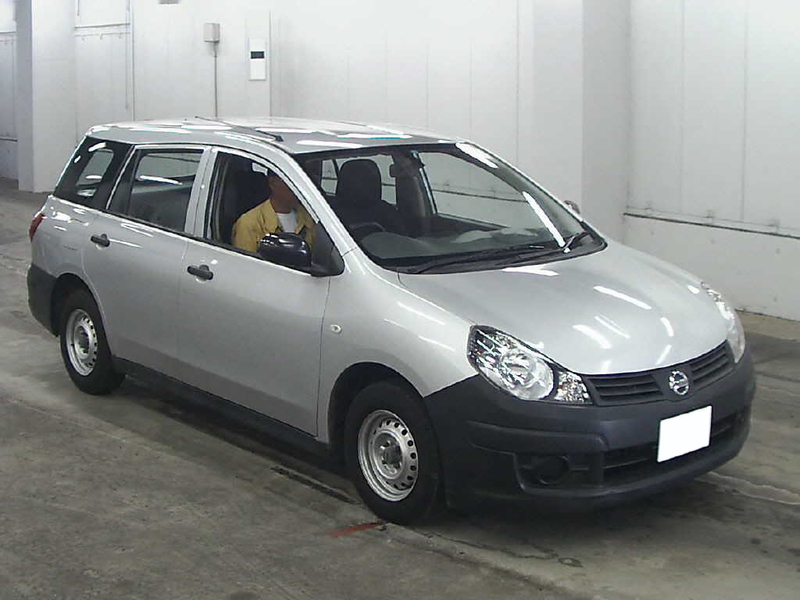 Used Nissan AD Van 2008 model coming in Japan auto Auction USS Yokohama. Myanmar dealers and individuals have a good opportunity to make a bid on this vehicle and obtain direct from Japan auto auction house. Currently starting bid is 100 000¥. This used vehicle available in Silver colour, 1200cc engine with 84000km mileage. 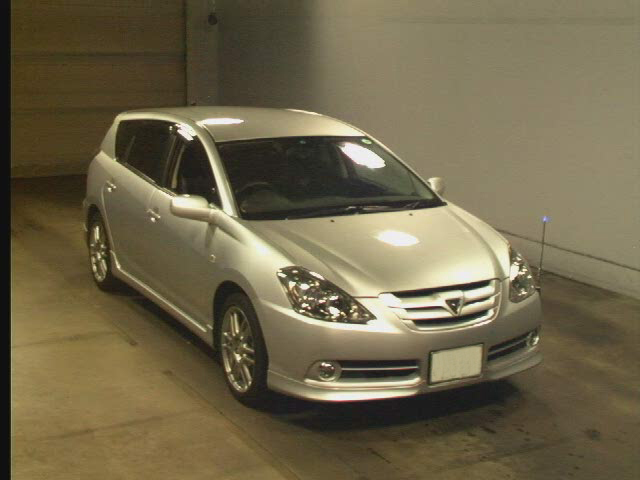 Used Toyota Caldina 2006 model coming in Japan auto Auction TAA Kantou. 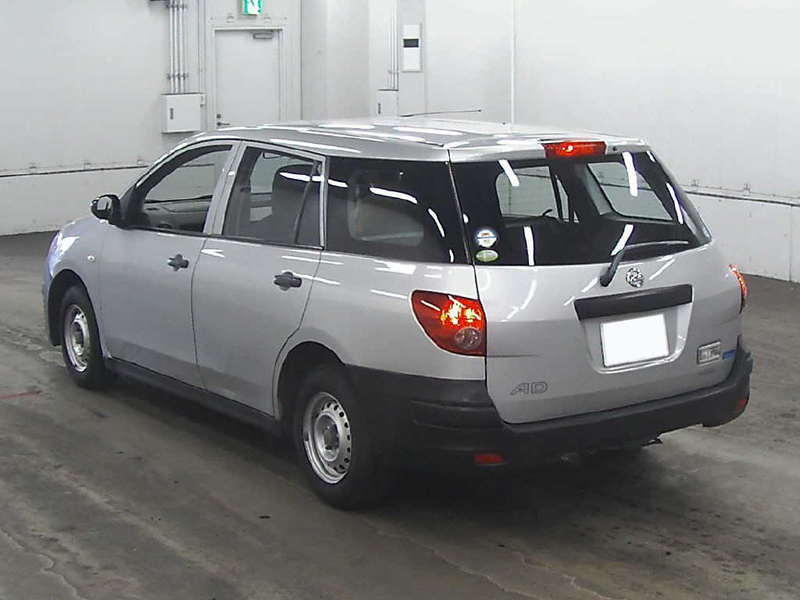 Myanmar dealers and individuals have a good opportunity to make a bid on this vehicle and obtain direct from Japan auto auction house. Currently starting bid is 150 000¥. This used vehicle available in Silver colour, 2000cc engine with 39000km mileage. Special Offer for Myanmar Car dealers. 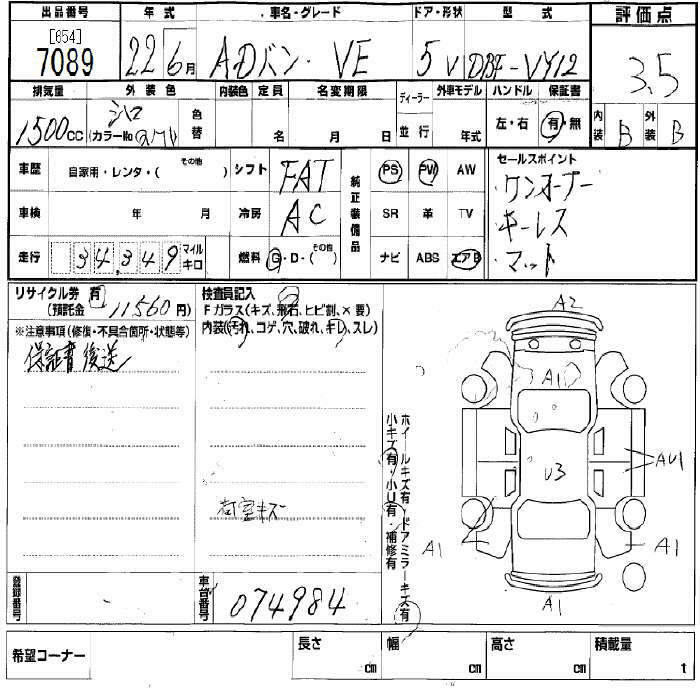 Become our member and buy Japanese used cars directly from Japan Car Auction. Copyright © 2019 Car Showroom Online Myanmar . All Rights Reserved.